For a third and final chapter to a rich history, Evans and Rappaport team up for what is surely the most powerful book they have created to date. 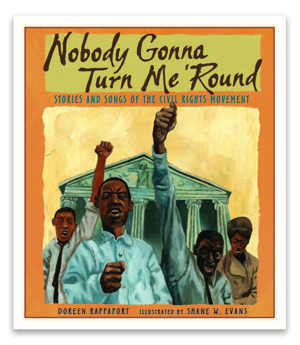 This book chronicles the chapter in American history during the civil rights movement. Sure to be a learning tool for your whole family, this is a must have for your collection.